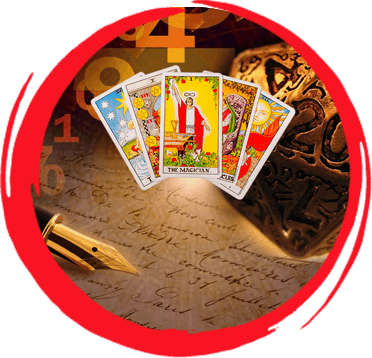 Numerology is the study of the mystical/spiritual meaning of numbers and their vibrations. In numerology, I use your name and date of birth to get an insight into your personality and soul. There are various methods of numerology. I use the Pythagoras Method of Numerology which is completely scientific in nature, developed by a famous mathematician in West. This method is widely popular in western countries. It provides a great insight & in-depth details. 7. Suggested changes in the name, if any is required. Q. Is it always necessary that my name will change in numerology? A. No. its not necessary that your name will change. And I don’t prefer changing a name completely except for minor spelling changes in your name which is comfortable for you and your family and friends to adjust with easily. Q. Do I need to change my name officially? A. No. You just need to write it daily 21 times and use that name as frequently as possible. My motive is to make your life simple and easy. Not difficult and complicated. Q. I have certain amount of debt to be recovered from some person. Can I know when will my amount be recovered? A. Numerology answers you about your overall time period which you will see. Such specific questions can only be answered through Tarot Card Reading only.